Still, the maximum of Cricket fans is looking for the solution to watch Live Cricket Streaming Online websites. Asia cup 2016 has already been started and World T20 Cup is starting next month. Everyone is searching for watch live streaming Asia Cup 2016. This article is dedicated to those people. There are few popular, and official online websites are providing the live cricket streaming as legally of both International and domestic matches. And also there are some unofficial online live streaming websites are providing live crickets on screens. 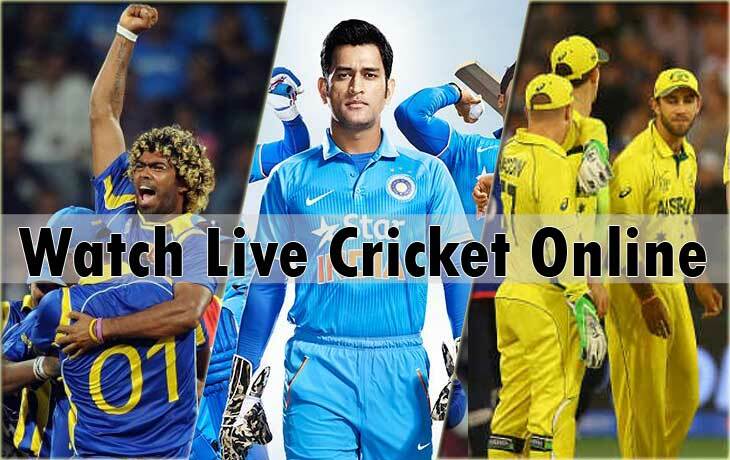 Here we listed the official and legal sites for watching the live streaming cricket on your PC and also on your smartphone Apps on Android, Windows, Blackberry and iOS of your device. One of the best live streaming websites for all the sports fans is Star sports. The Channel was launched on August 21, 1992, and the channel broadcast all the programs which related to sports and live sports. Also, this channel owned their website called www.starsports.com for sports live streaming especially for cricket. The Star sports also have the mobile app for Cricket live streaming, called as Star sports live Cricket Score. By using this app, you can get the live score updates and other news which related to cricket. But they deliver the live sports by delayed for five to seven minutes. Not only the live streaming, but you can also watch the cricket match as of your wise at any time. If you have a decent mobile internet connection, you can go for this mobile App. Hotstar is also owned by Star India; that say it comes from the channel, Star sports. So, you can get the live or delayed sport on your devices such as PC or Smartphones. Let download the App called Hotstar under the Novi Digital Entertainment Ltd.
You can able to watch the sports channels live streaming on various websites like as Cricket365. Also, you can get the ball by ball live updates, live scores from different official websites such as Cricinfo, and cricbuzz. Feel free to share your favorite sites in comments, so that we can filter out the best live cricket streaming app for mobiles and websites.